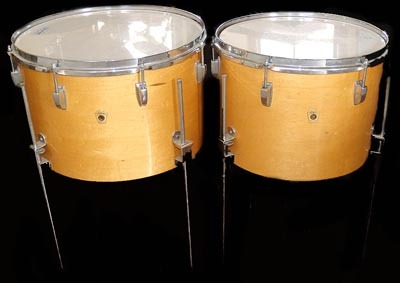 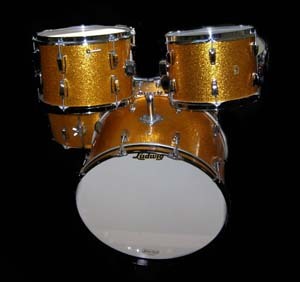 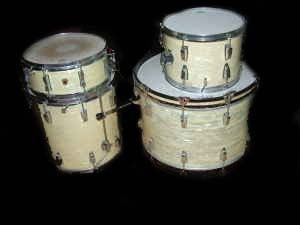 Here are few photos of vintage Ludwig Drums. 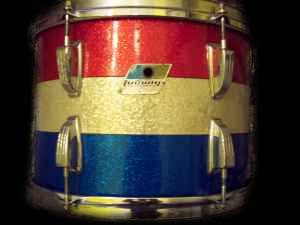 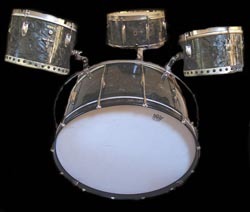 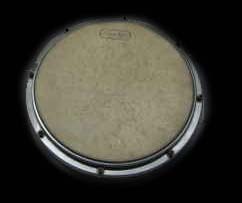 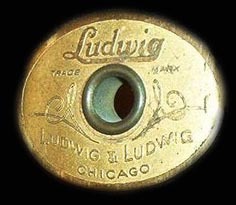 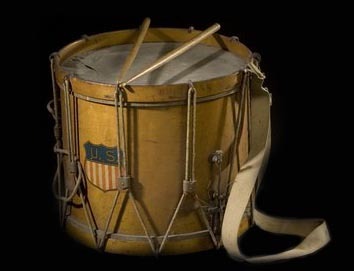 Send us your favorite vintage Ludwig drum photos and we will add them to this page. 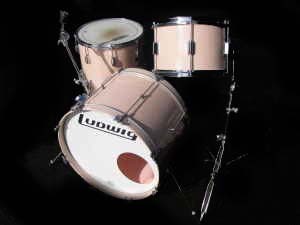 Copyright 2011 - All trademarks are property of their respective owners.